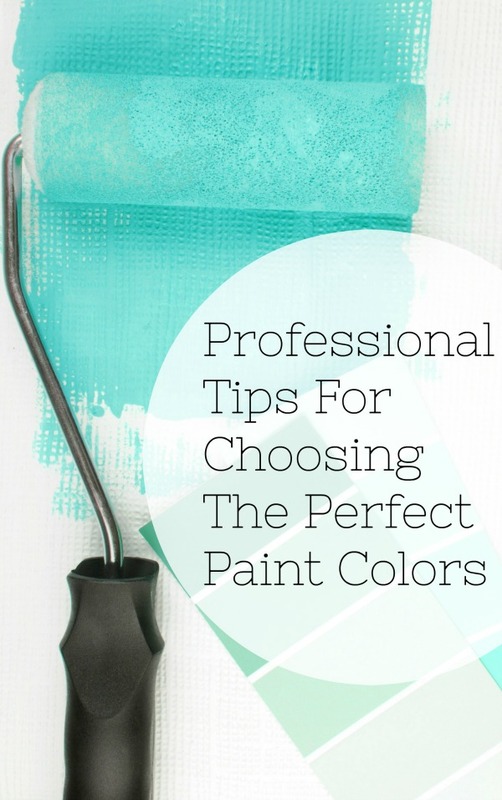 Fall is in the air and it’s time to start thinking about your fall decorating. I love decorating with faux pumpkins. Since they can be saved from year to year I can justify putting a little more work into these pumpkins and add to my collection each year! 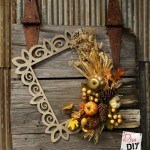 If you like these project you can find more fabulous projects for every season here! 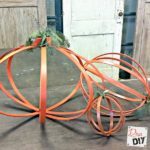 I hope you love these faux pumpkins as much as I do! What an amazing way to celebrate the change of the seasons! Believe me, it’s awesome to be able to grab my pumpkins from the year before and add to them instead of having to start all over each year! I would love to see your faux pumpkins! 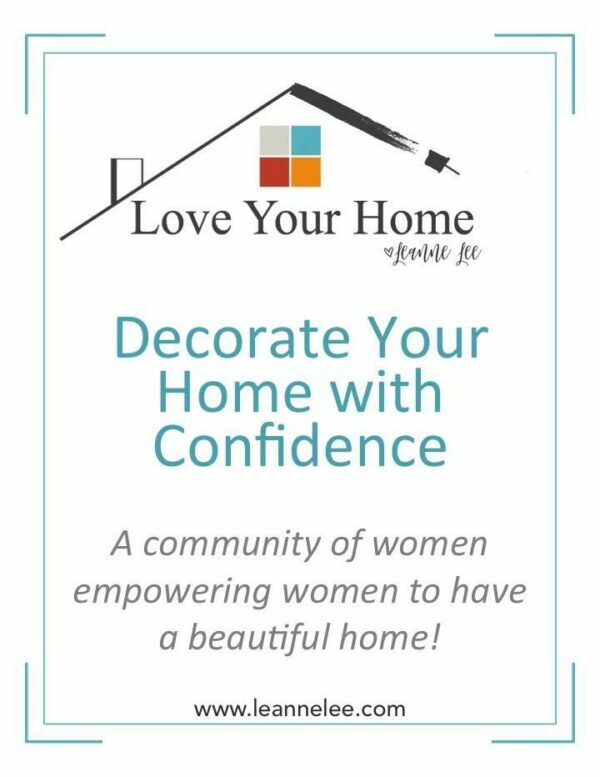 Leave a photo on our Facebook page so we can share them with all of our readers in our fall newsletter! 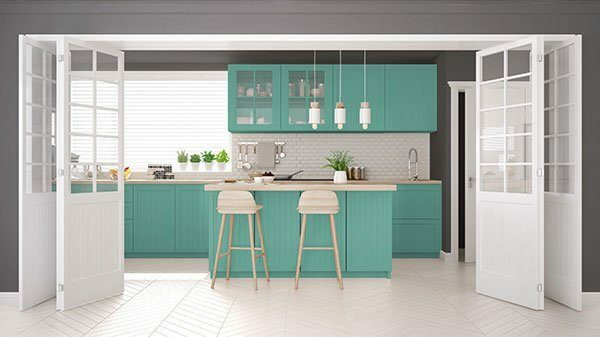 Looking for even more DIY Inspiration… Be sure to follow my Pinterest Boards! Love the peeka boo pumpkin, great photo too! Thanks Claire! It is such a fun pumpkin for the kids! I love all these pumpkins, so different but all beautiful and great for any style decorating. I especially like the one with the holes! Thank you Toni! 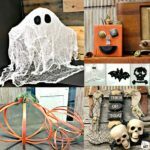 The rusted pumpkin lantern is one of my favorites as well! I love getting ideas for decorating for fall and these pumpkins are so inspiring! I didn't do a thing yet and now I'm inspired to get started. Love the little wheel barrow or cart you made. Could you tell me what materials you used to make it. Thanks!! 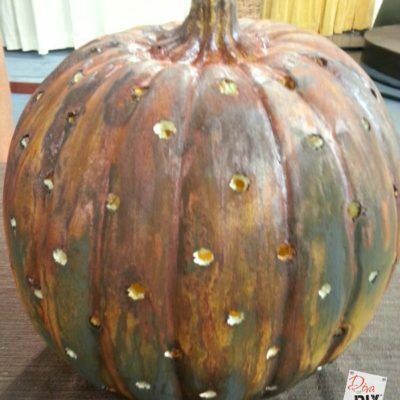 Saw your Hometalk live tutorial and was inspired to give your glazing technique a go on a white craft pumpkin. I'm using it as a vessel for some fancy flowers this Thanksgiving; I absolutely adore it. I hope you'll pop over to the blog to check it out: www.createdbyv.com/making-grocery-store-flowers-fancy Thanks for sharing your great ideas, Leanne!